It is very noticeable as soon as you are in Rioja country. The lush, green rolling hills of the Basque Country are left behind and the land almost instantaneously becomes dry and brown, dotted with the lush green vines of grapes. Driving on the winding roads that are one lane each way with the odd one-way bridge is your entrance to this famous Spanish wine region. 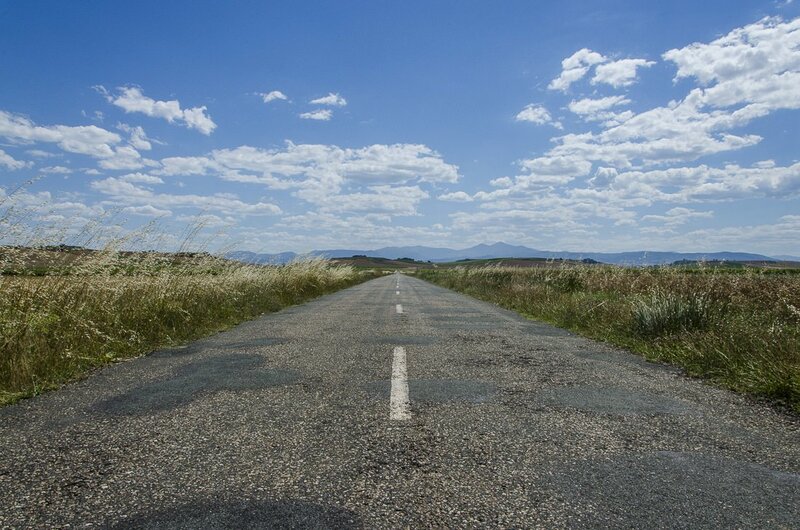 There is a serenity about the countryside as the warm wind blows the dry grass and wild flowers by the roadside. As you drive down the hill into a village the tractors and trucks below are working like busy ants. As we passed the sign saying, “Comunidad de la Rioja” we squirmed with excitement as this is where we were planning on spending the next three nights. Both David and I love a good a drop of wine and we are not discriminatory about the colour of it. However, Rioja is known for its rich, oaky reds but you can also find some delicious rosés and whites as well. The people who live here, live and breath wine. Whether it is owning a winery, working in a bodega, labouring in the vineyards, producing the cardboard boxes for the wine or designing the labels for the bottles. They take their wine VERY seriously and we were prepared to also take the wine tasting equally as serious. Yes we took one for the team, you can thank us later. To start with we would highly recommend that you do a wine tour. You do need a car to get around the Rioja region but you certainly don’t want to be driving while wine tasting because we are all about driving responsibly here at 2cameras. Not that we are saying that you need to get smashed while wine tasting. Taking a tour just means it’s one less thing to worry about and allowing you more time to enjoy the delicious wares on offer. We took a private tour with Jenny from Taste Rioja. I’ll be honest, it wasn’t cheap, but we did get a very knowledgable guide, a driver with car who picked us up from our hotel, tastings at three wineries and an exceptional four course lunch with wine pairings. Jenny not only knows her tempranillo from her grenache, she is also very knowledgable about the Rioja region, the towns, the history and all of the wineries in the area. I should point out at this point that this was not a sponsored trip, we were just really impressed with the tour and the wineries that we visited. Jenny took us to three very different wineries which was really interesting as we were able to see the progress that has occurred over the years in terms of wine making. 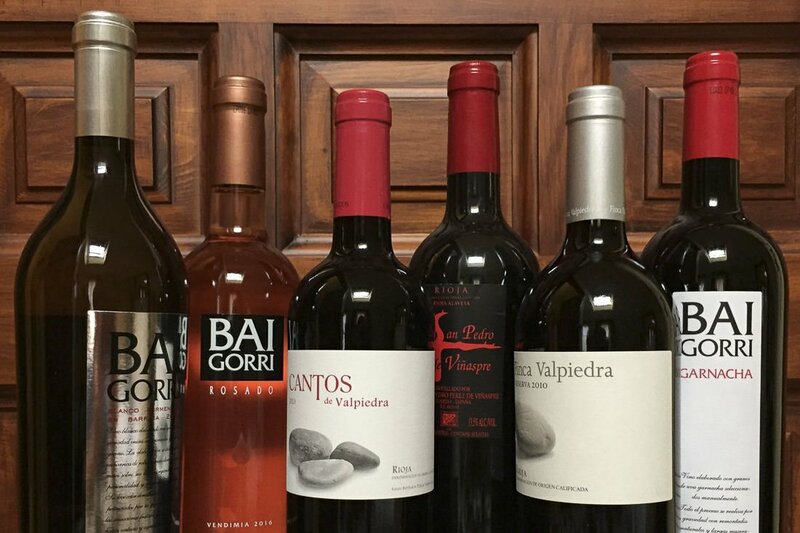 We first of all visited Bodegas Finca Valpiedra, a traditional family run estate vineyard where wine making has been passed down from generation to generation. As with all of the wineries, we were taken on an informative tour including everything from the vines to the oak barrels where the wine was stored. 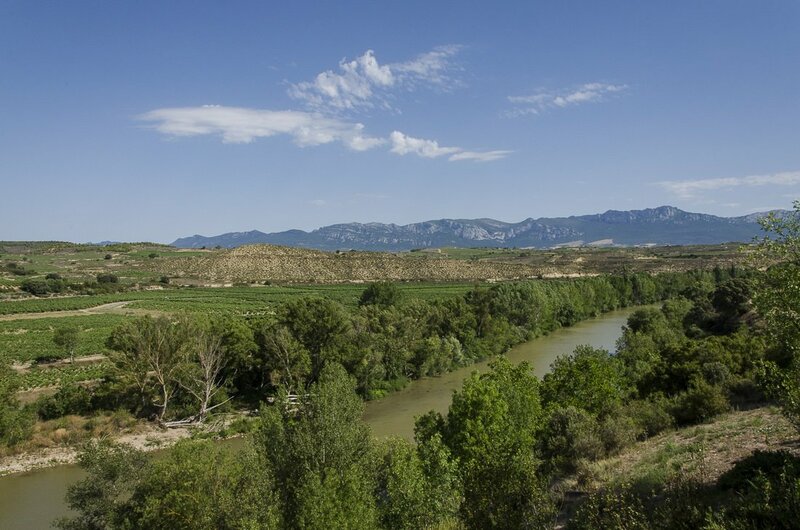 Of course, the piece de resistance was being able to taste two delectable, hearty red wines, accompanied by some regional chorizo, with gorgeous views over the Ebro River. Without hesitation we were led out via the “shop” which we certainly couldn’t resist. We are such suckers! Our next stop was almost the polar opposite to our previous when it comes to modern innovation. 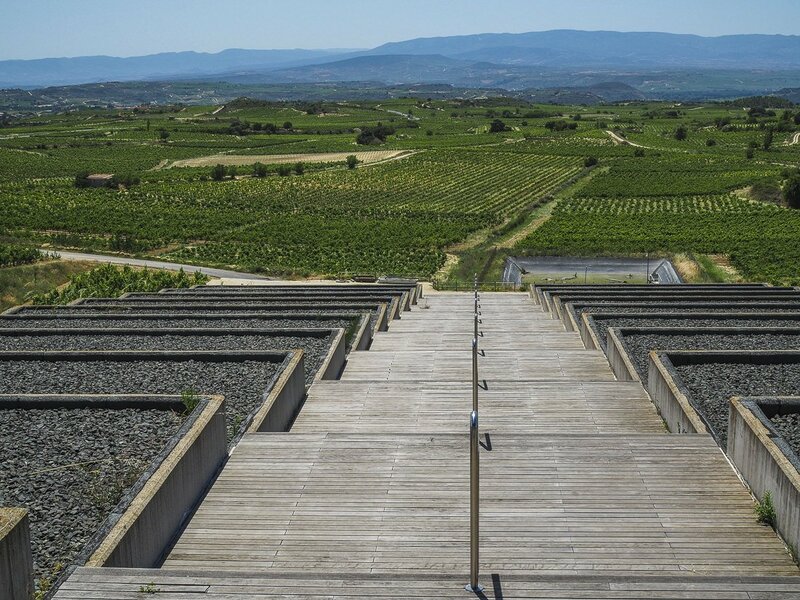 Bodegas Baigorri is a modern winery both in terms of the use of gravity for moving the wine, as opposed to pumps, to the glass contemporary upper entrance level (the rest is submerged underground and into the mountainside) of the building. Here we not only learnt about the wine making process but we were privileged to enjoy a stunning four course meal, including gazpacho, Riojan bean casserole, Iberian pork and dessert) with wine pairings. All this while overlooking the vineyards and surrounding countryside through the floor to ceiling glass wall. As we learnt about the wine with each course it steadily flowed. In fact so much so that we regrettably couldn’t keep up and felt incredibly disappointed that we had to leave some half drunk bottles behind. do we sound like drunks? Don’t answer that. To be honest, I think one of the perks of being on the private tour was that the bottles of wine were there for our unlimited consumption, if we had so desired. However, instead of downing glass after glass and looking rather uncouth, we managed to maintain a little decorum and left for the gift shop to buy some wine to bring back with us. We also kept in mind that we still had another winery to visit. So off we went to Bodegas Carlos San Pedro, a 600 year old cellar that is situated eight metres underground. 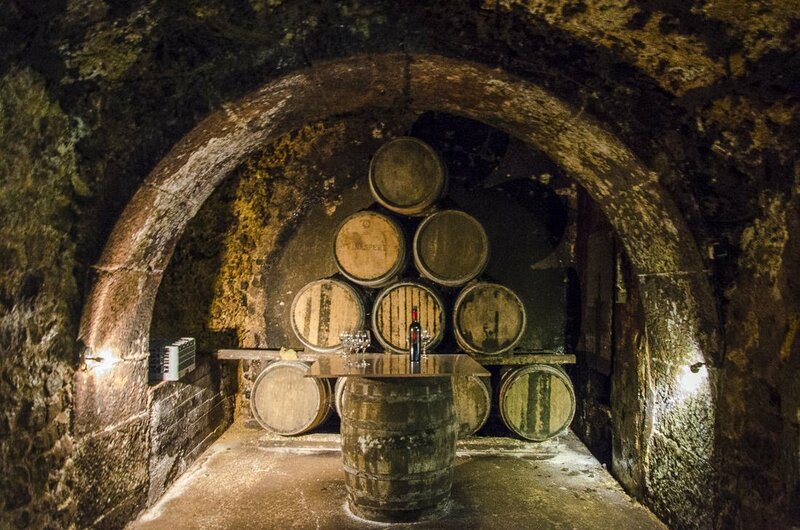 This 16th century cave has a constant temperature which is perfect for producing wine. The caves were originally used to hide in and as a means for getting from one building to another hundreds of years ago. When there wasn’t a threat to the tiny, cute town of La Guardia people started realising their use for wine production and storage. After the captivating tour around the small caves and tasting the not quite ready wine from the concrete vats, we were rewarded with trying the real stuff. Once again, delightful! Yes, of course we bought a couple of bottles to add to the collection. Each winery produced very different flavoured wine whether it was due to different grapes or different production or storage techniques. However, I think I speak for both us when I say, they were all great wines. 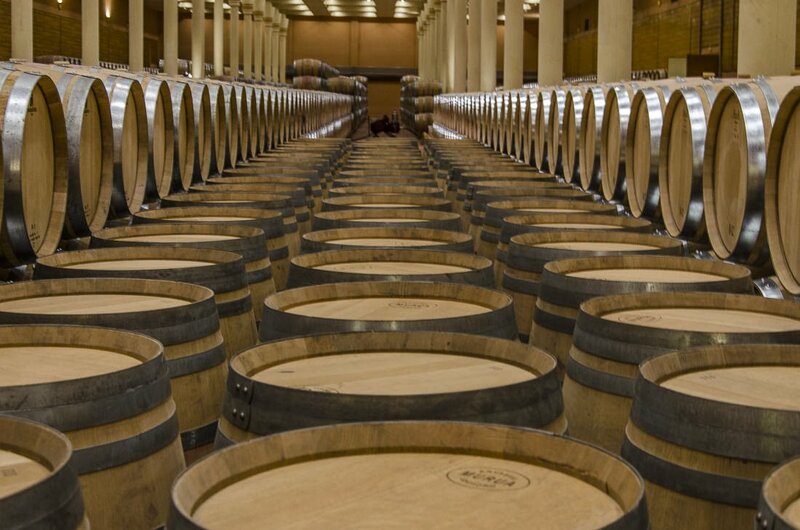 So if you want to experience a variety of wineries we would highly recommend a trip to Rioja. People don’t only go to Rioja for the wine, though it is probably the biggest drawcard. 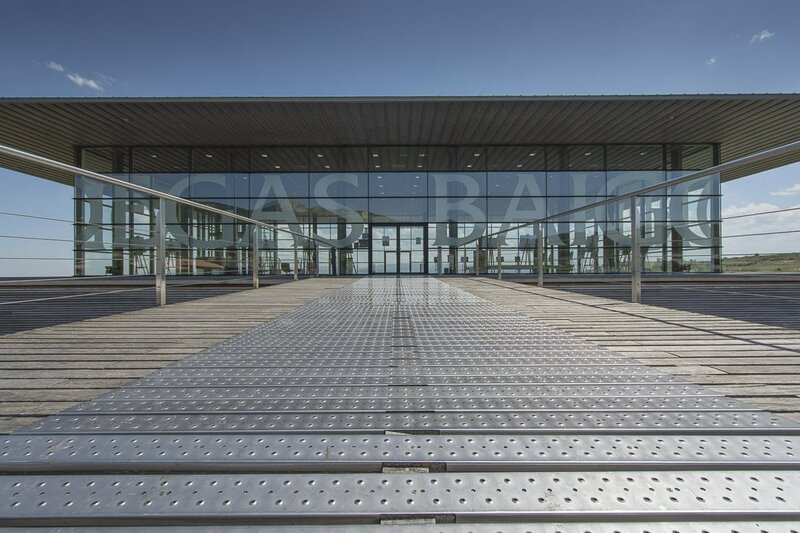 If you are a bit of an architecture buff, as I am, you will enjoy admiring works from some of the most acclaimed architects of modern time. 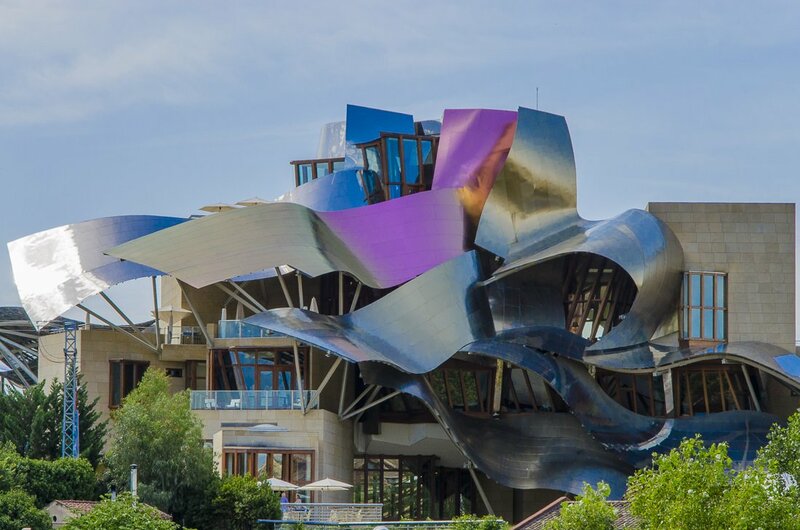 You can see the magical, curving metallic work of Frank Gehry at Bodegas Marques de Riscal. 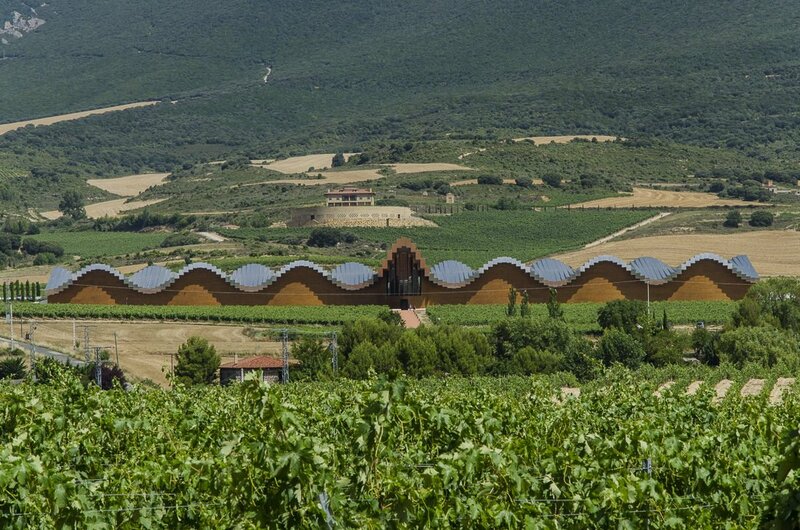 Perhaps you prefer the mesmerising wave-like Bodegas Ysios, designed by one of Spain’s most famous architects, Santiago Calatrava, or the sleek modern, minimalist, glass lines of Bodegas Baigorri designed by Basque architect, Iñaki Aspiazu. 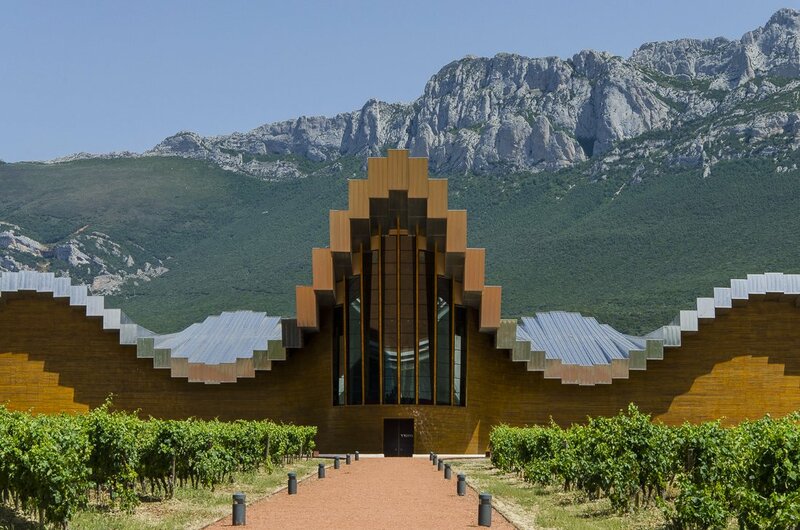 These are some of Rioja’s biggest wine producers and it apparently became a bit of one-up man-ship of who could have the fanciest building. Regardless, for us architect enthusiasts we are thankful for these magnificent pieces of art for us to admire. 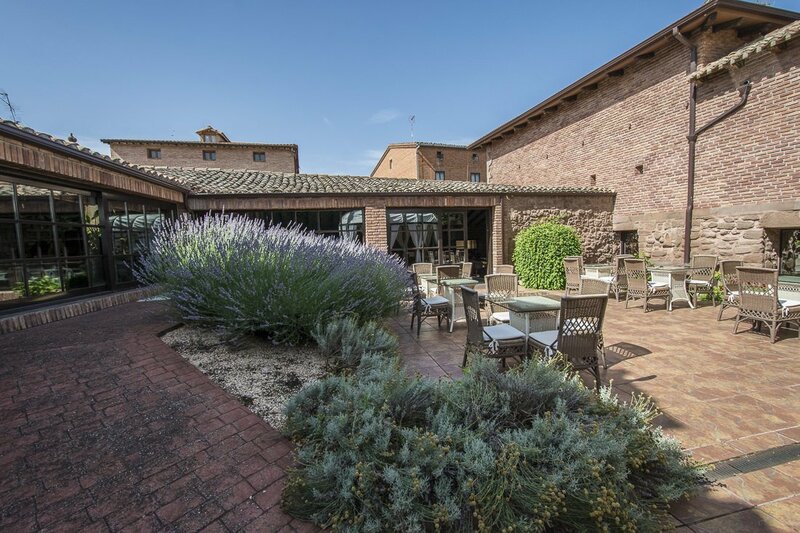 Another reason people visit Rioja is the charming little villages like La Guardia and Santo Domingo de la Calzada. Not only is the region renown for it’s wine, it is steeped in history. There are countless monasteries and abbeys throughout the area that have many stories to tell about the woes of the past. 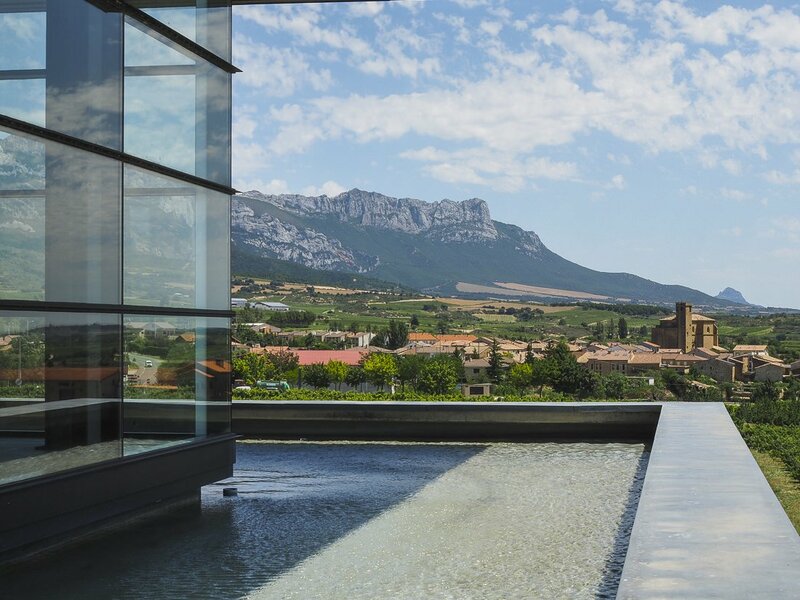 Lastly, Rioja can be a great place to go and relax and forget reality. There are some lovely hotels to treat yourself in. We chose to stay at Real Casona de las Amas in Azofra. It is a gorgeous boutique hotel that was once upon a time a 17th century palace. It possesses a warm and welcoming atmosphere, with the perfect balance of maintaining the old world charm and providing modern conveniences. There is an outdoor swimming pool, as well as a relaxing wellness area. They can also organise massages in your room, I highly recommend this. The staff were lovely and willing to help in any way possible. It is also in a perfect location to explore the region, to take a day trip to Bilbao or to go and lie on a beach on the Atlantic coast. 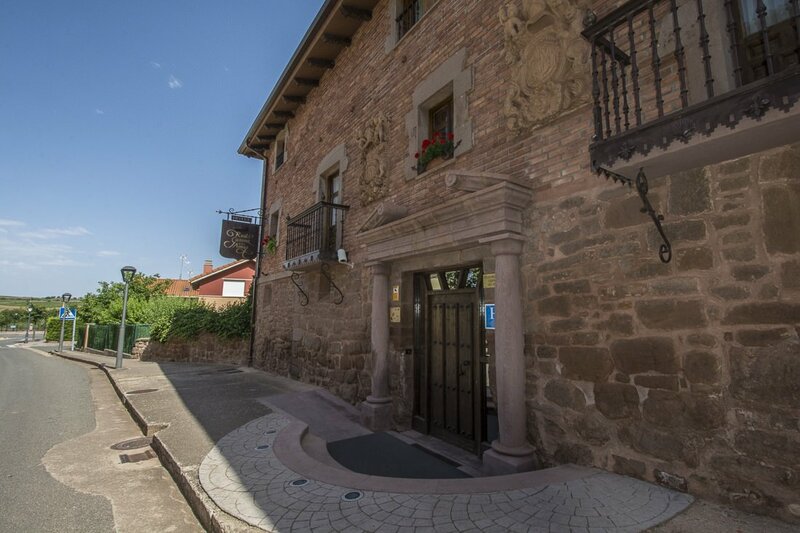 So whether you are walking the Camino de Santiago or are looking for a unique weekend escape, this could be the place for you. 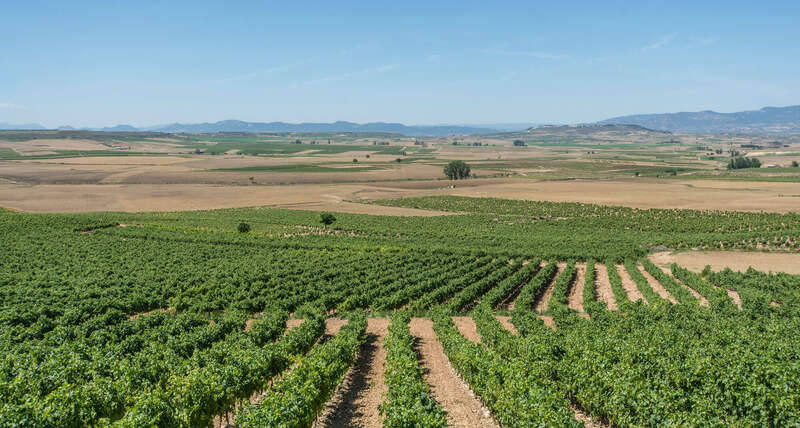 In case you haven’t noticed by now, we loved the Rioja region in the north of Spain. It is very different to the big cities of Barcelona or Madrid, the wine and food is fantastic and there are loads of great things to see and do. 15 Comments on “Exploring the Beauty of the Rioja Wine Region in Spain”. Join the Conversation Here! 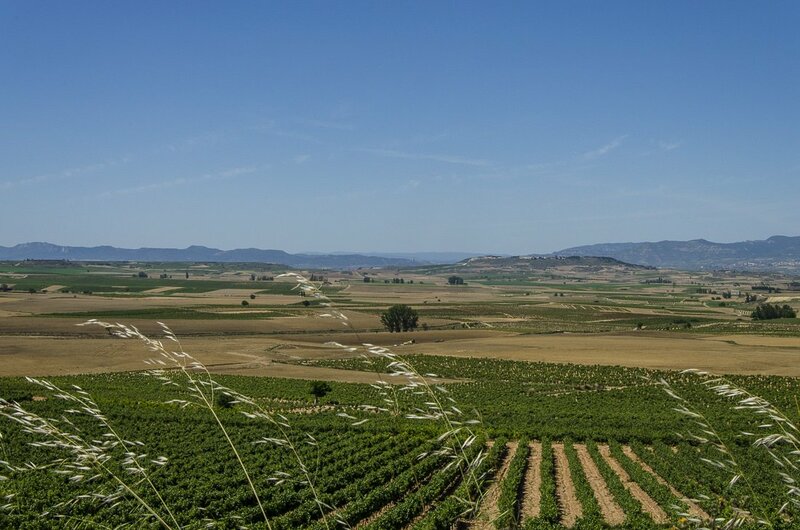 I loved walking on the Camino Frances (the path I took during my Camino de Santiago) through the Rioja Wine Region! It was amazing to walk through the vineyards and every night at the albergue they served us the best wine with our pilgrim meal! The area is filled with such great history and I too loved all of the buildings. I think if I returned to vacation there, the Bodegas Carlos San Pedro would definitely be on my list of places to visit. I love the wine caves you pictured there. All of the modern building look like Gaudi himself designed them. I am going to Spain For My semester exchange, this list will help me out a lot. Can’t wait to try wine tasting and look around in the lanes of history and culture of Spain. You’ll love it! Spain exudes history from every crack in every wall. Tell us how it goes! I was so blown away by the 600-year wine cave and the modern architecture. Pictures are so clean and crisp. I do have to visit Spain now after reading your article. And you should Michael, as soon as you can. 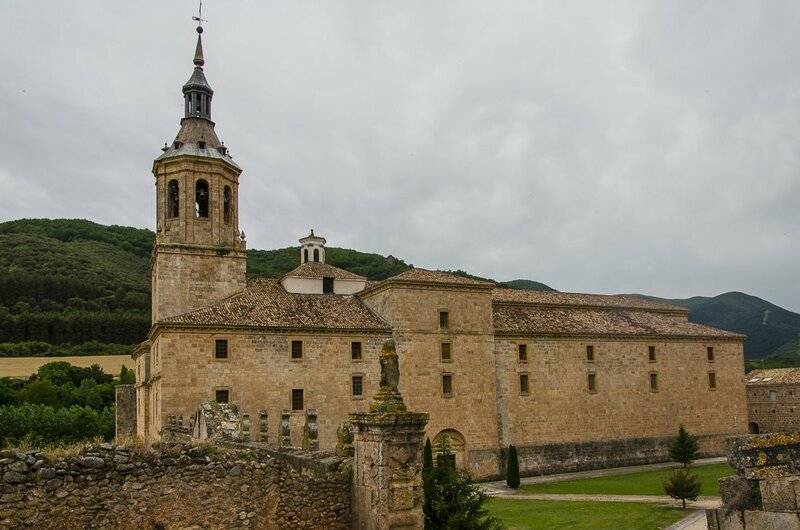 Every region in Spain has lots of surprises for both first-timers and returning visitors. If the 600-year-old wine cave blew you away, imagine how you would feel about the wine that slowly ferments in its barrels. 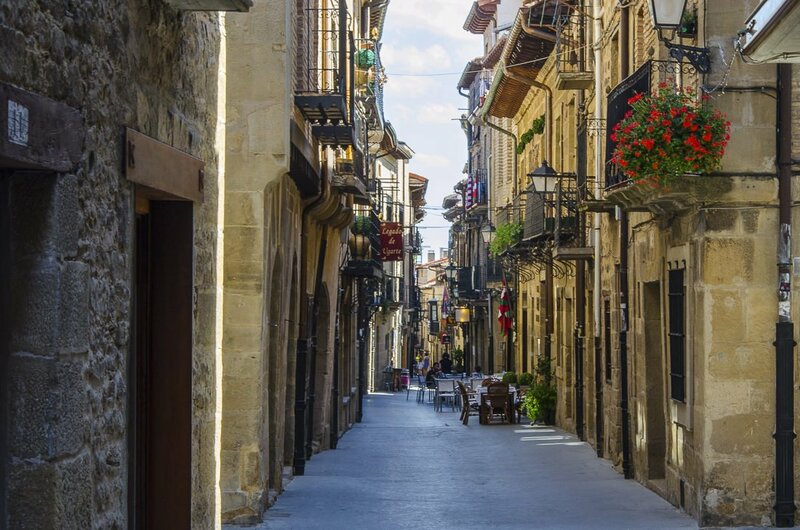 I adore Spain, never been to the Rioja region though – your photos of the area are stunning! I have visited Spain for MWC 2017 event. I didn’t get a chance to visit places in Spain. Hopefully, I will visit next year in 2019. Rioja Wine Region will be top of my list. 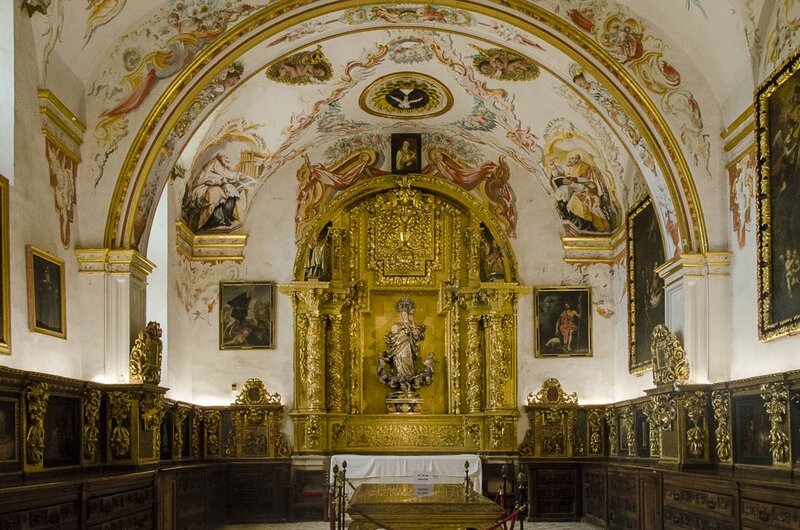 San Millan de la Cogolla, Rioja picture looks great and I will be visiting it for sure. Hey, Really good Knowledge about wineries. 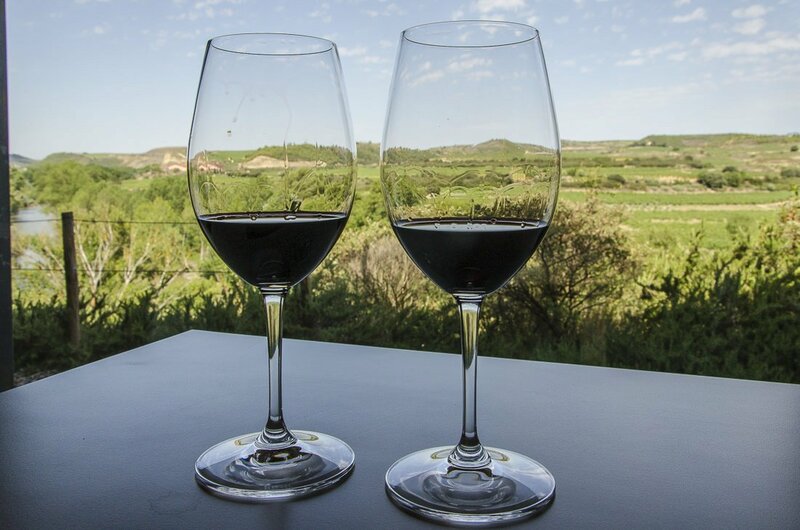 I love wine tasting and know new things about wine..
amazing blog about Spain. best images sharing. i love your blog. thank you very much for best blog. 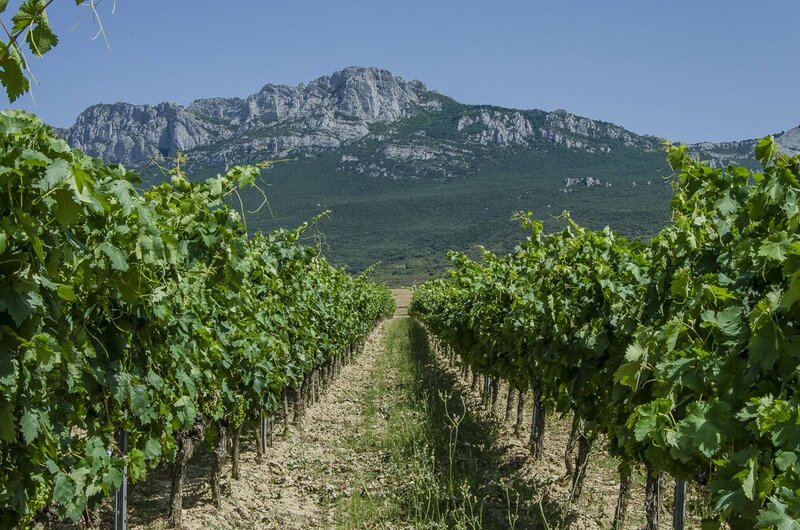 Actually, Spain is the 3rd largest wine country in the world. Every year they produce many kinds of wine brands and i also like its number of brands. Spain is where lush green valleys are plentiful and the common cuisine includes lots of fresh fish. Every year they produce many kinds of wine brands and i also like its number of brands. Actually, Spain is the 3rd largest wine country in the world. Informative post and great photos. I never realised the Rioja region was so beautiful. It’s actually my favourite red wine so I should visit here soon.